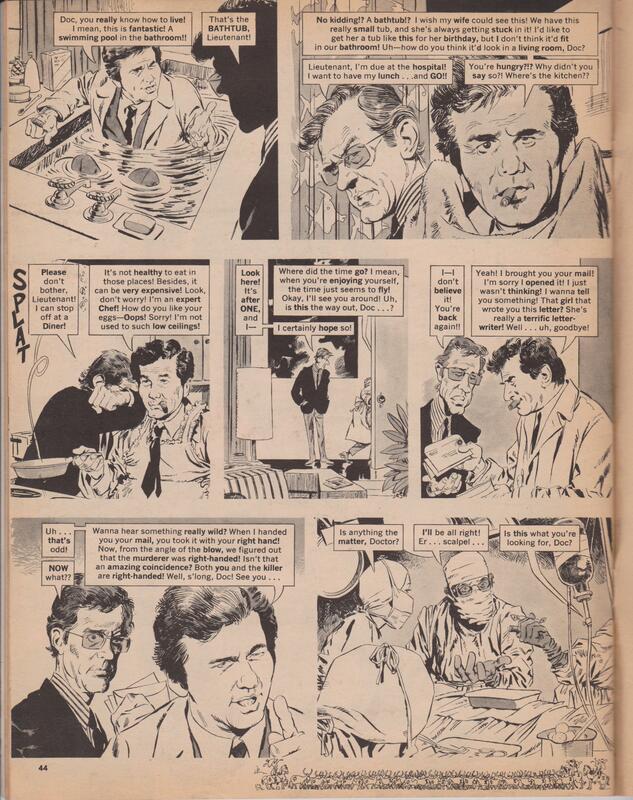 Using information mentioned or otherwise inferred in the episodes and from the 1994 I Spy Returns TV movie, Barbara K. Emanuele has compiled comprehensive character bios for Kelly Robinson and Alexander Scott. Given the fact that the show ran for three seasons and accounting for continuity issues and conflicting tidbits, Barbara has managed to pull together information that brings further depth to these characters. 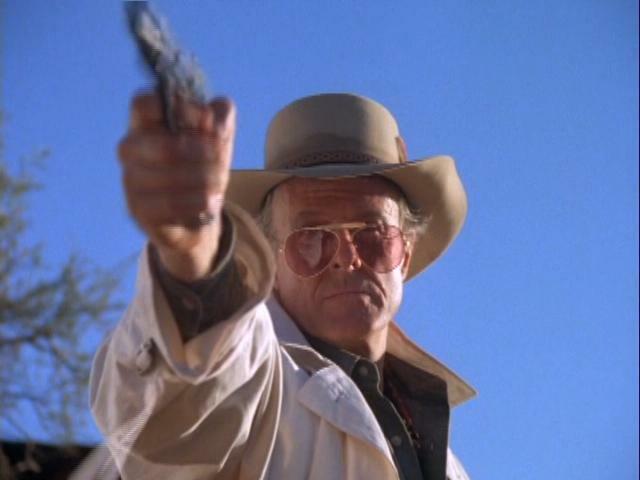 TheConsummateCulp.com is pleased to showcase these character bios! Prior to watching the dreadful National Lampoon’s Movie Madness I had discovered that the TV movie The Blue Lightning from 1986 was given a proper DVD release earlier this year (2013). 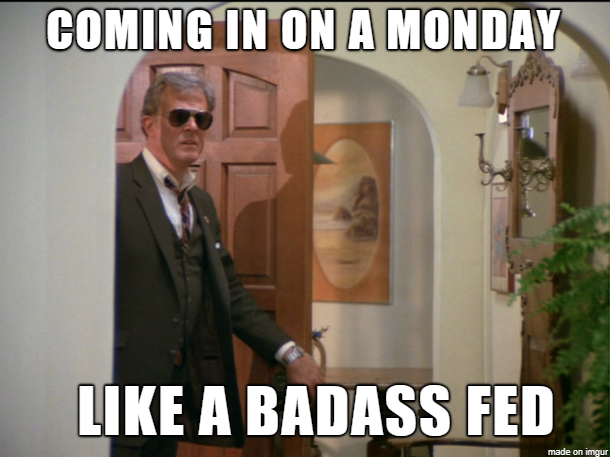 I had seen a few clips of Culp from this one on YouTube and, of course, loved the aviators, the Irish accent and the riding boots. I hoped to find the movie to see the whole thing some day. 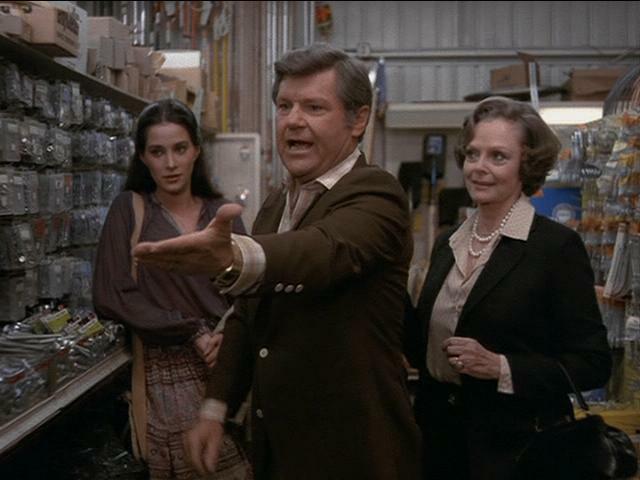 I was very glad to find it on DVD and had watched it just before seeing the National Lampoon movie. To set things right in my world I figured to go back and wipe the memory of National Lampoon from my mind and take a look at The Blue Lightning again. 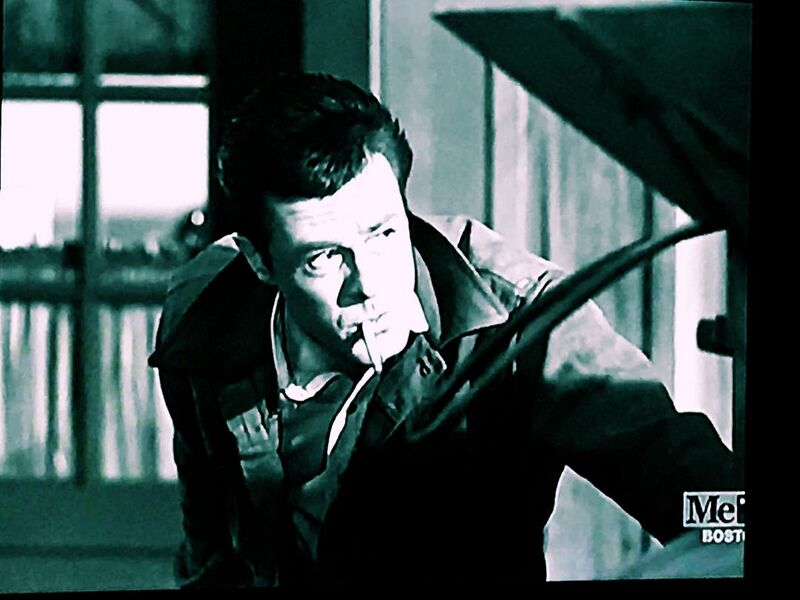 Hell of an intro for Culp’s character! 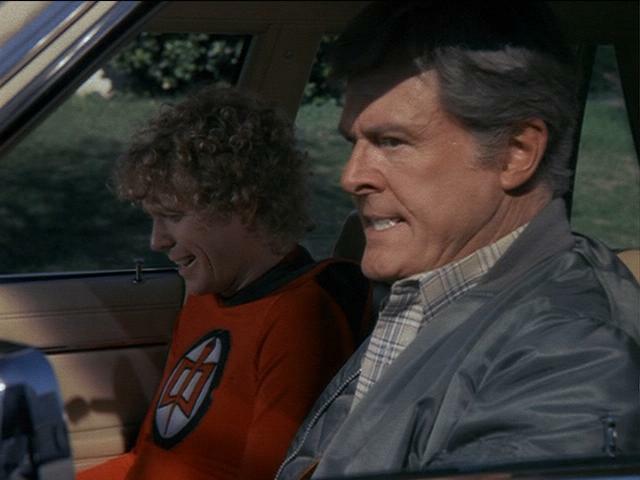 And he’s just as merciless through the rest of the movie. 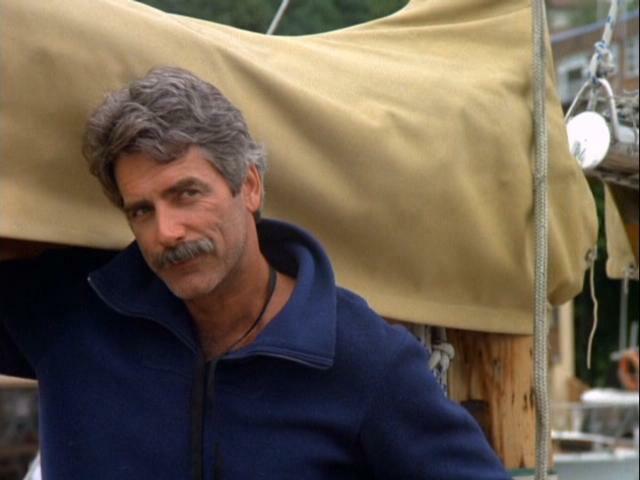 Back in San Francisco, Harry Wingate (Sam Elliot), an adventurer, sailboat enthusaist umm…private investigator? 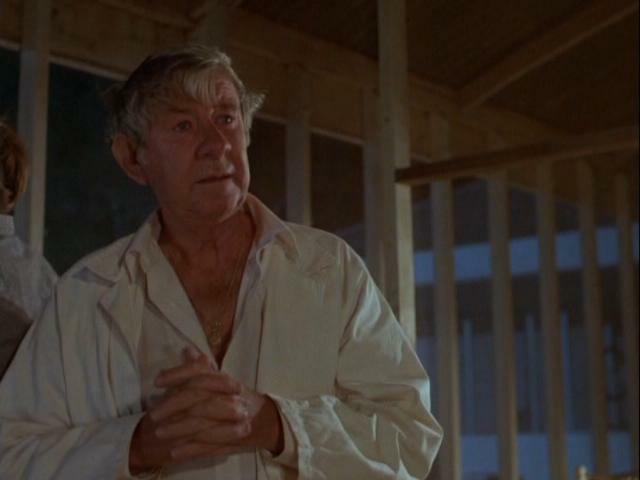 I’m not sure exactly what Wingate’s profession is but he’s hired by Brutus Cathcart (Max Phipps) to do one of two things; retrieve a priceless opal or get back the $400,000 Brutus paid in attempt to buy the opal from McInally. McInally, a former IRA bomber who has been hiding from the British in Australia, runs a town called Opal Ridge and discovered the Blue Lightning opal himself. He initially put a price tag on it of $250,000 but kept upping the price on Cathcart, who, one might consider foolishly, kept paying. 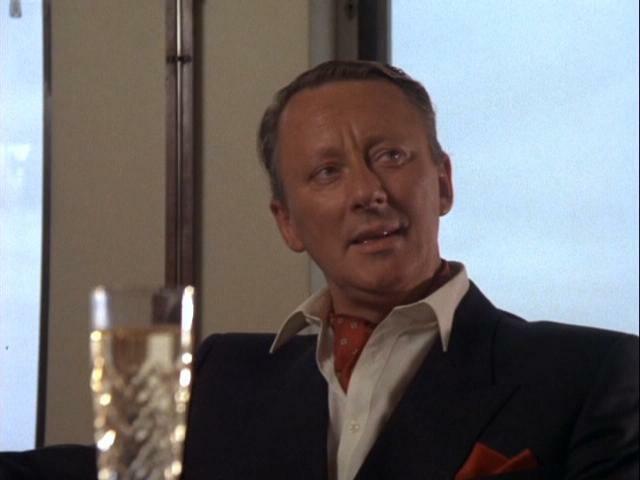 Harry initially refuses the job unless he gets $100,000 plus expenses or 25% of the true value of the opal, whichever is greater but Cathcart only offers $80,000. 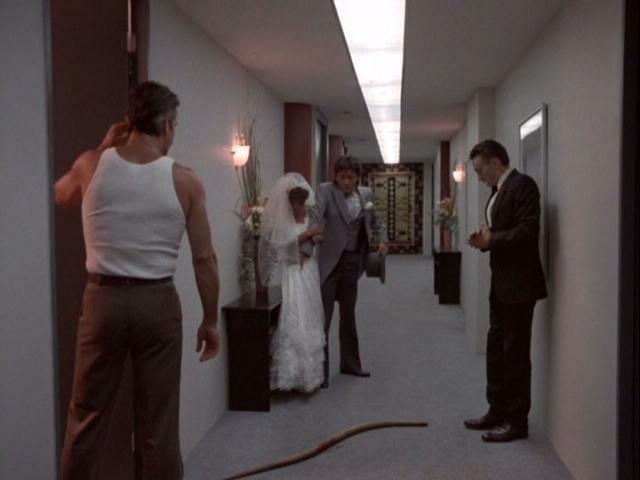 Harry leaves Cathcart’s office but they must have worked something out because Wingate heads off to Australia, where he purchases a black market .44 magnum upon arrival and then finds a rattlesnake in his hotel room. Harry then meets with Kate McQueen (Rebecca Gilling), whose husband Quinton works for Brutus Cathcart and also had McInally as a client (tho’ I’m not sure at this point in the movie what exactly it is that Quinton did). Anyway, Harry talks Kate into going with him to Opal Ridge, more or less as insurance since he doesn’t know her or Quinton and thinks it’s possible she and her husband have the opal for themselves. On the drive to Kate’s house, they pick up a tail. A couple of McInally’s boys try to run Harry off the road. Harry ends up running them off the road, but later at Kate’s house his car is rigged with a bomb. He discovers it in time before it blows up and he and Kate take off into the brush as the two hired guns come swooping in. 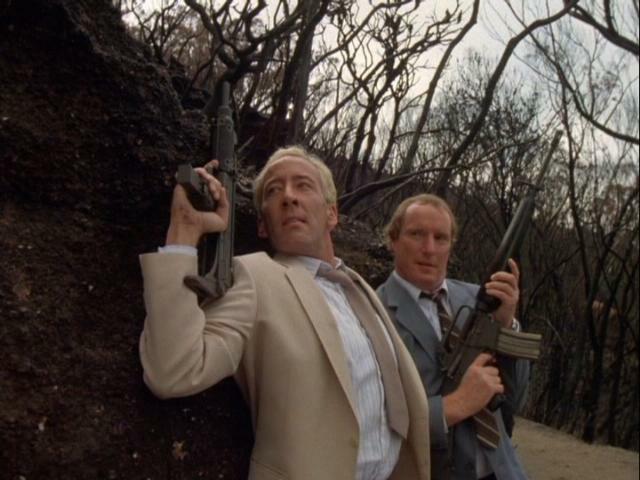 Harry and Kate make their escape in a sky tram, exchanging gunfire with the baddies along the way. On the other side of the valley they make their way to an airport to get a plane. The hired guns catch up and get themselves a plane too – and leave no witnesses. 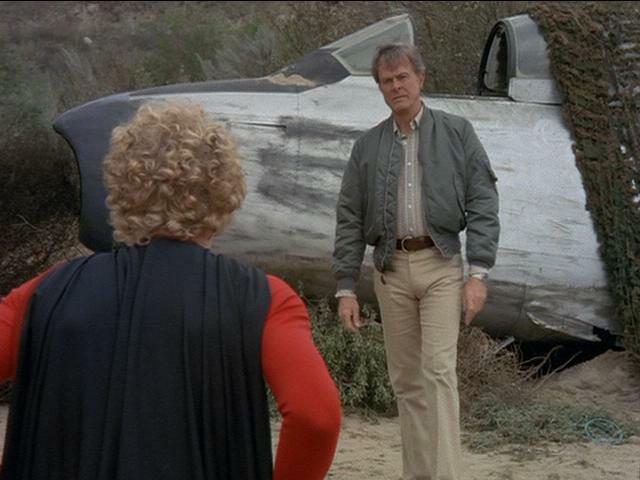 The guns catch up in the air and manage to shoot a hole in Harry’s plane. Harry manages to get the plane down into some clouds to lose the guns and then down to the ground for a tough landing that busts the landing gear. The hired guns keep looking to see where the plane went down. Harry and Kate catch their breath near a tree not far from the road they landed on. Unfortunately, a huge truck comes along and smashes their plane to pieces. The driver is horrified thinking he had killed someone. He finds Harry and Kate are fine just as the hired guns show up in their plane. 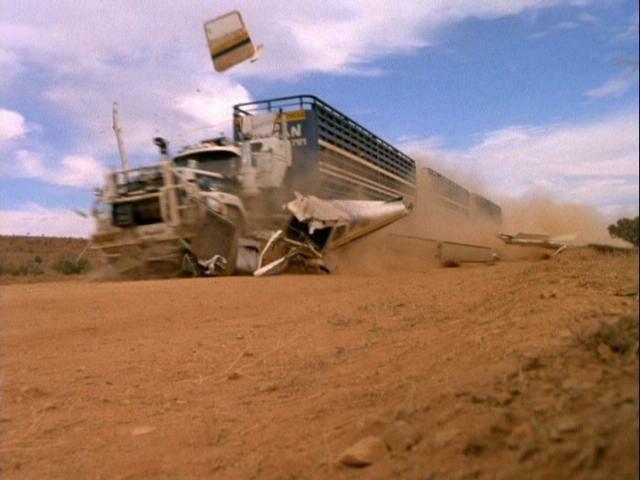 Everybody jumps into the cab of the truck and they take off, with the plane chasing after them and shooting. The movie is only about 30 minutes old at this point and it’s been all action. There’s little character development or even much background. We still know little to nothing about Harry Wingate and Kate McQueen apparently spent some time with the Los Angeles County Sheriff’s Department, but in what capacity we do not know. This is one of the things about the movie that irritates me. Also, one can only guess how McInally knew that Wingate was coming and sent his two “best men” after him. Not that it did any good. 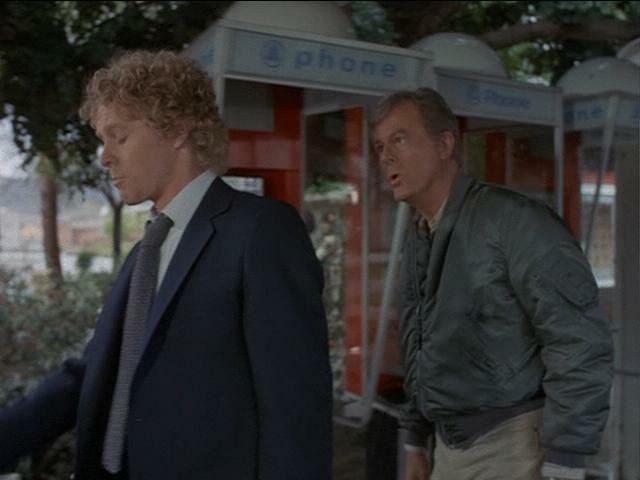 Harry manages to nail not only the pilot of the plane but the fuselage with his .44 from the speeding truck. Pretty good marksman. The plane goes down in a fireball. They continue on to Opal Ridge without incident and the truck driver drops them off. He wishes them luck in their going up against McInally, who is hated with a passion apparently all over Australia (and the British government couldn’t find him?). Opal Ridge, one should note, is a town out in the middle of nowhere in the Australian Outback. 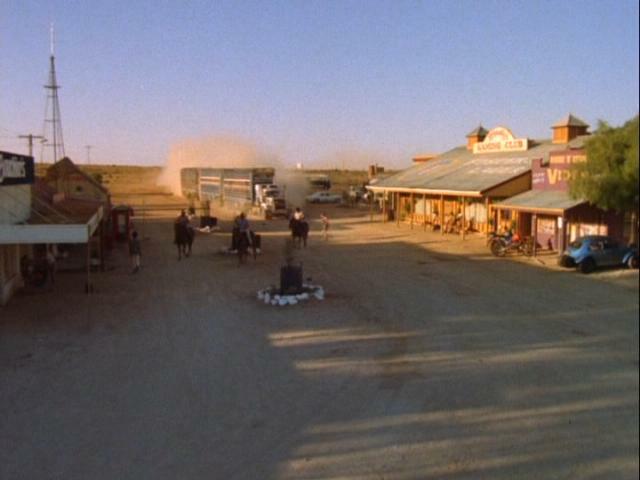 Think of the old west towns, add a little more color, some cars along with horses and a video arcade. Yer there. Mr. Words draws up the beer and then slops it on the bar at Harry. There’s a brief exchange over the price of the beer considering most of it ends up on the bar which leads to a fisticuff. 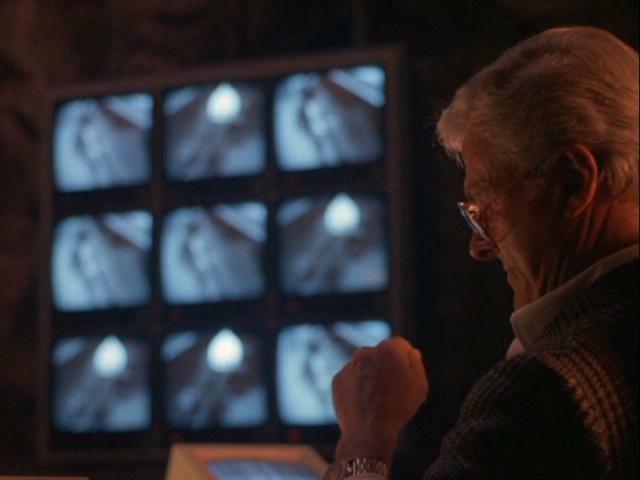 Down in his underground lair, McInally is watching everything on his close circuit TVs. He applauds as Harry gets the upper hand. Harry grabs Mr. Words and uses him to go down in the hole. 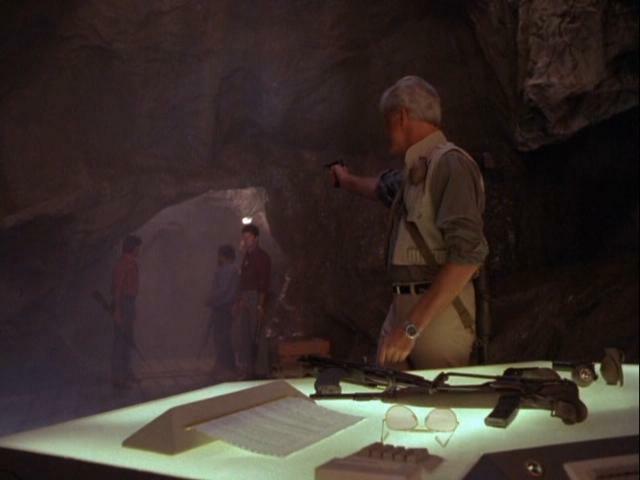 McInally, knowing he has a visitor coming, prepares with a push of a button to summon his boys and have a gun at the ready. 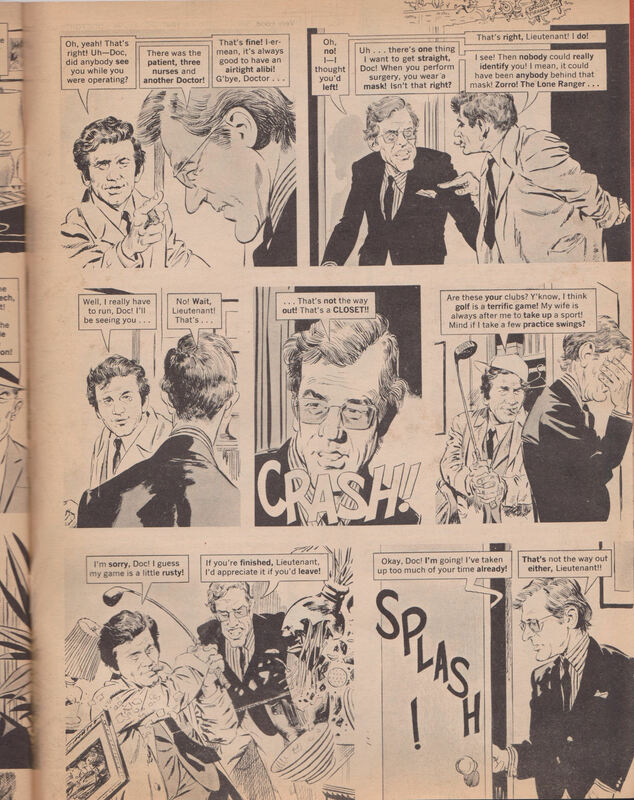 Eventually McInally tries to take an upper hand and kill Harry but doesn’t quite succeed (but does plant a bullet in Harry’s lung). 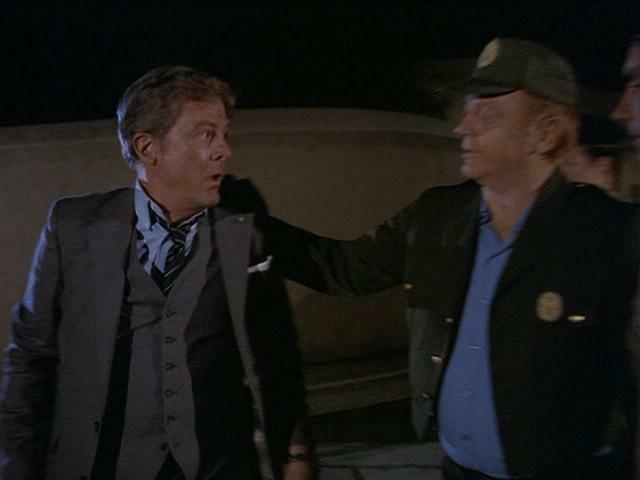 Chaos erupts outside the casino where McInally’s boys are waiting as Kate takes their Chevy El Camino-like car and runs them all over. Harry escapes the casino, jumps in the car and they take off. McInally comes out as they disappear in a cloud of dust, giving them a few parting shots as they go. He vows another day and then turns around to his trashed town and starts laughing like a maniac. McInally is very disappointed in his boys for letting Wingate get away. One poor sap gets his hand/fingers twisted behind his back. This same sap says something about Mrs. McQueen that gets cut off by McInally and suggests something about the kind of relationship they may have had. I’m not sure. Another piece of the puzzle that’s missing in this thing. A hundred miles away, Kate drives Harry to a ranch, a mission, that was started by her husband when he was a priest (we find out around this time that he left the priesthood and became a private detective. That’s quite a career change!) At the ranch, Harry is treated by a doctor and spends some time re-cooperating. At the mission he comes to know some of the aboriginal people. Quinton McQueen is revered by the aborigines and Harry asks their help in going after McInally. At this point nobody knows if Quinton is dead or alive and initially, Harry is told no…until the aborigines find Quinton’s body still tied to the tree where McInally left him. As they prepare for their raid, two of McInally’s men are watching. But they never get to report back to McInally because they end up caught – and killed by Harry and some of the aborigines. A couple of days later, they launch their attack at dawn. Kate drives the truck she and Harry are in straight through the front window of McInally’s casino. Harry jumps out, Kate backs the truck out and Harry shoots the hell out of the bar. Seriously. The jukebox, the slot machines, the liquor, the pool table, the piano… and a couple of McInally’s men along the way. Down below, McInally gives an order to a few of his men that they’re going to go out via the back shaft. One man decides he’s just getting the hell out. McInally does not tolerate disobedience or disloyalty and promptly shoots the man in the back as he flees. 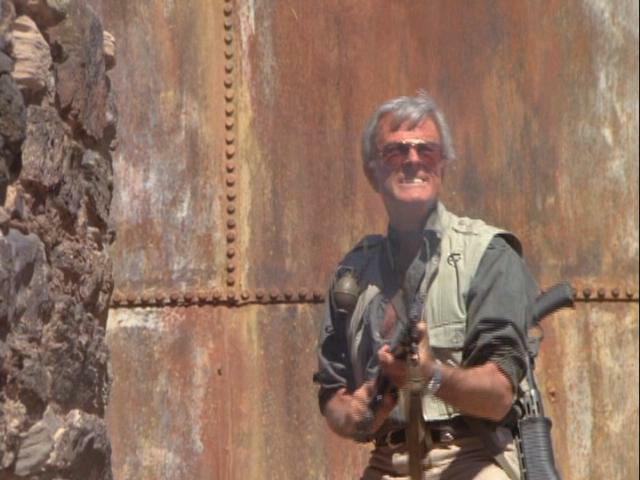 McInally grabs his gun, his aviators and his opal and makes his exit. The climatic cat and mouse shootout between Wingate and McInally is pretty good. The use of the old abandoned mine platform is great, although I hope everyone got their tetanus shots updated considering all the rust they were around. My only disappointment was in McInally’s end. Seriously, for being so merciless and conniving and cold and what not, Culp’s McInally deserved a blaze of glory finish. His dangling of the opal over the catwalk as he died (and grabbed by Wingate) I think could have been better sequenced. Overall, not a bad film but as I noted earlier it was fairly heavy on action and had little on character background or development. Actually, this could have made an interesting pilot for a series, which would have allowed for more character development but Culp’s McInally would have had to stick around to be the “Wofat” to Sam Elliot’s “Steve McGarrett.” Very good use of locations, of course, Australia is a beautiful place on Earth. I don’t know if he had “the time of his life” playing the part, but I think he certainly had some fun with it. Despite being called “the most boring, unappealing actor since the days of Mr. Ed, the talking horse” Sam Elliott has had a long and varied career and has appeared in such films as Road House, Gettysburg, Tombstone and The Big Lebowski. 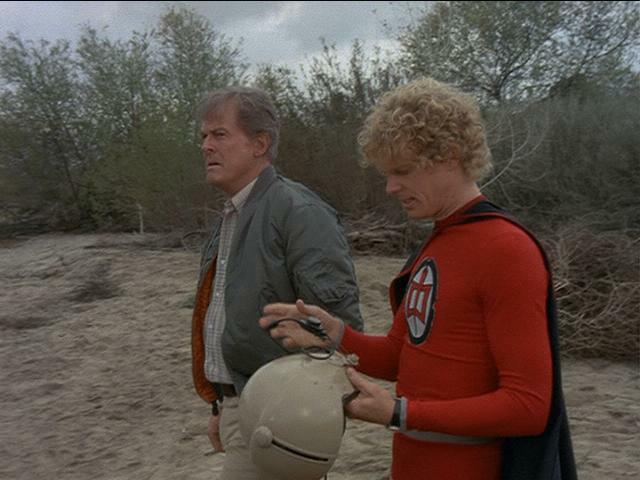 His beefcake status was achieved with the 1976 film Lifeguard. 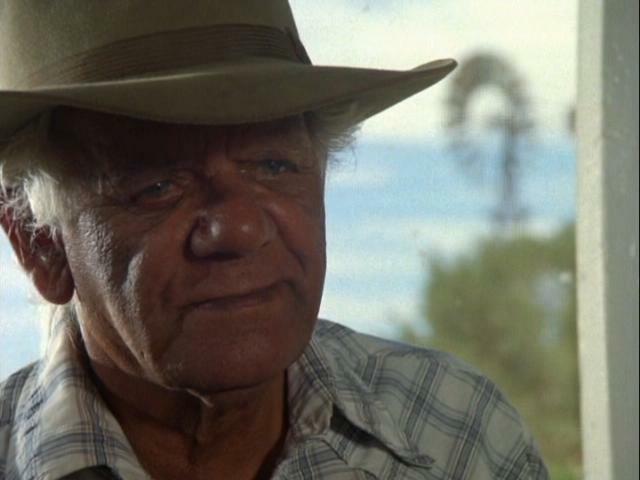 Jack Davis, the only other American cast member, plays the leader of the aborigines (Jahrgadu) and forges a bond with Wingate. Jack began his acting career as a child, appearing in several of the Our Gang short films in the early 1920s before being sent off to military school by his brother-in-law, Harold Loyd. 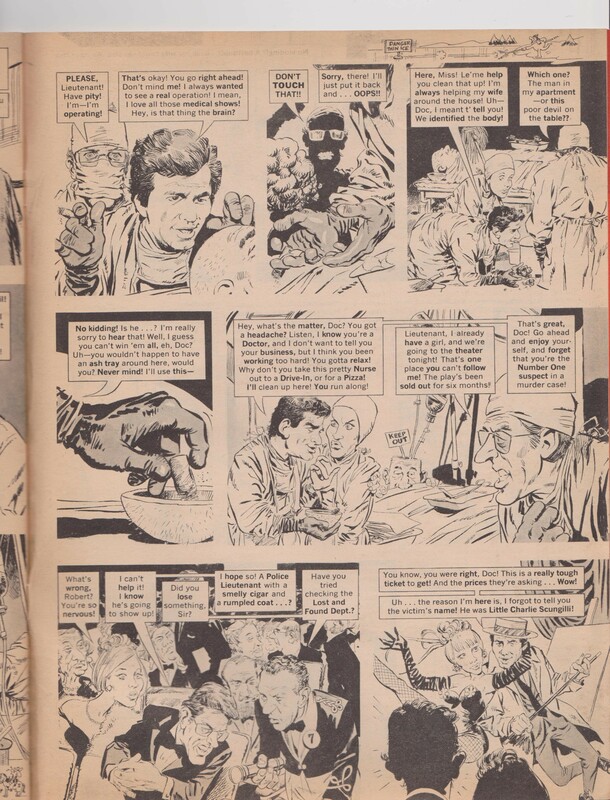 He would eventually become a well respected physician in the Los Angeles area but still continued to appear in various films and tv shows from the 1940s until his death in 1990. 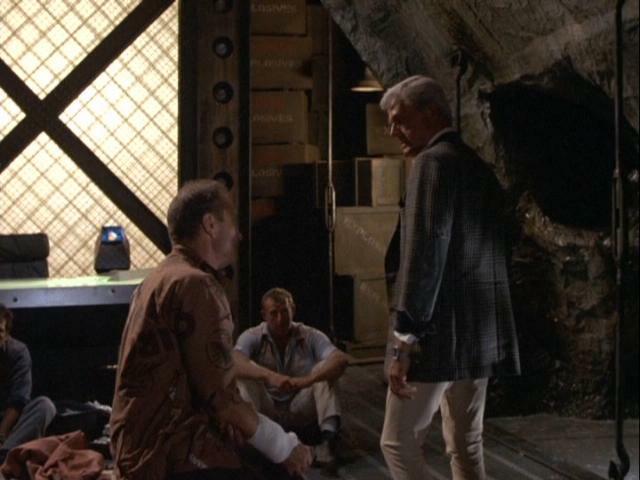 John Meilon is the doctor that patches up Harry at the ranch. The same year as this movie, Meilon would be seen as Crocodile Dundee’s friend and mentor in the original Crocodile Dundee. McInally’s “best men” were played by Michael Carmen (blonde) and Ray Meagher. Both Carmen and Meagher are veteran Australian actors who have appeared in many films and tv shows in Australia. Although he only had one scene, Max Phipps’s Brutus Cathcart was memorable enough. Phipps career spanned theatre, film and television in Australia. He played Dr. Frank-n-Furter in the Australian production of The Rocky Horror Picture Show and played “The Toadie” in the second Mad Max film (The Road Warrior) where he loses a few digits trying to catch a particularly sharp boomerang. 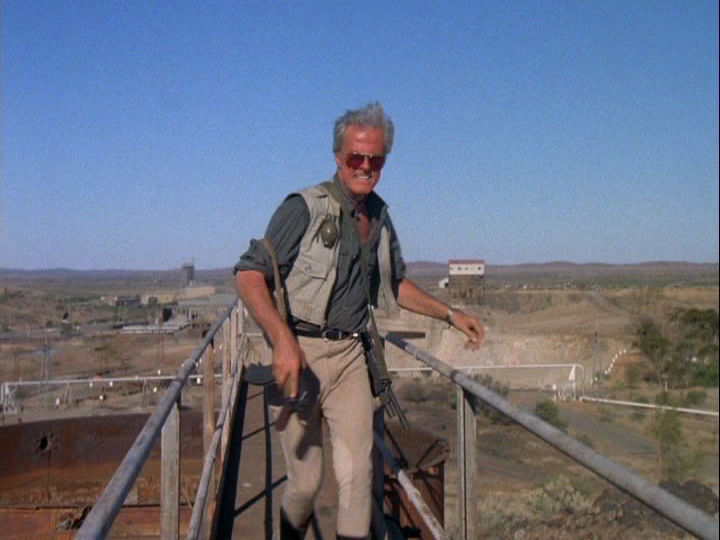 The abandoned mine where the final shootout takes place is known as “Browne’s Shaft,” part of Junction Mine, located just outside of the city of Broken Hill in Australia. 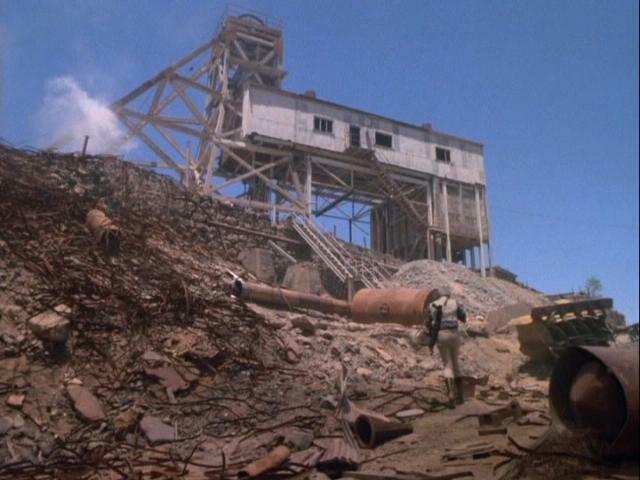 The buildings still stand today, including the shaft building and storage tanks that are seen in the film. The area is now a historic site and is open to visitors, however, I suspect one can not go into the mine shaft building anymore. The mine did not produce opals, however, but instead produced silver and other such metals. The Blue Lightning is available on DVD through Amazon.com. 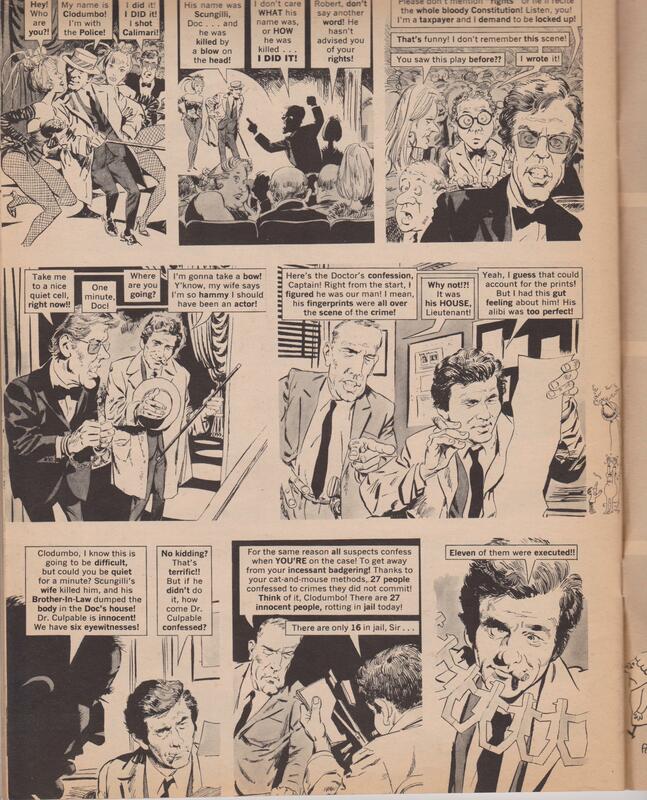 It’s one thing when Mad Magazine spoofs the movie or TV show you’re a star of. Obviously, you’re going to be spoofed too. But it’s a whole other honor to be included in the spoof of a show that you were a guest star on! 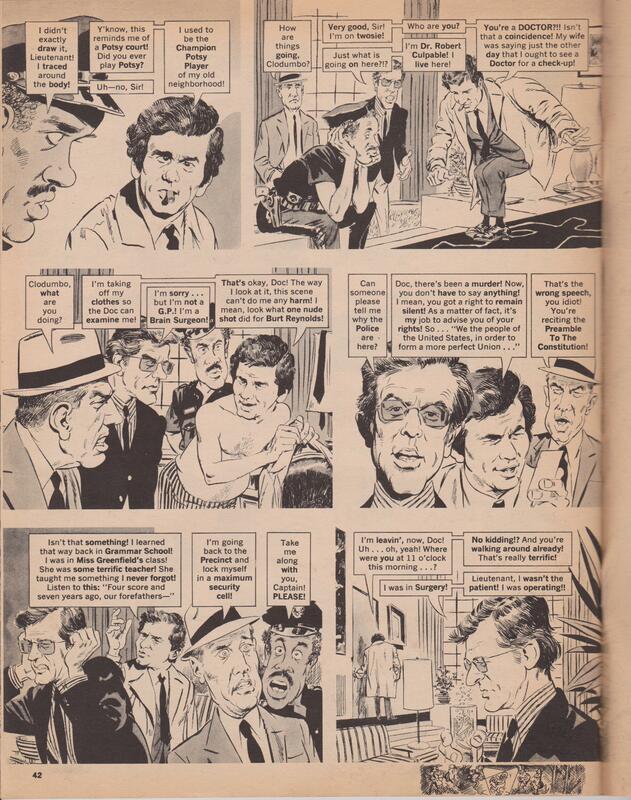 The story line ran similar to an episode of the show, with a Mad Magazine twist of course. 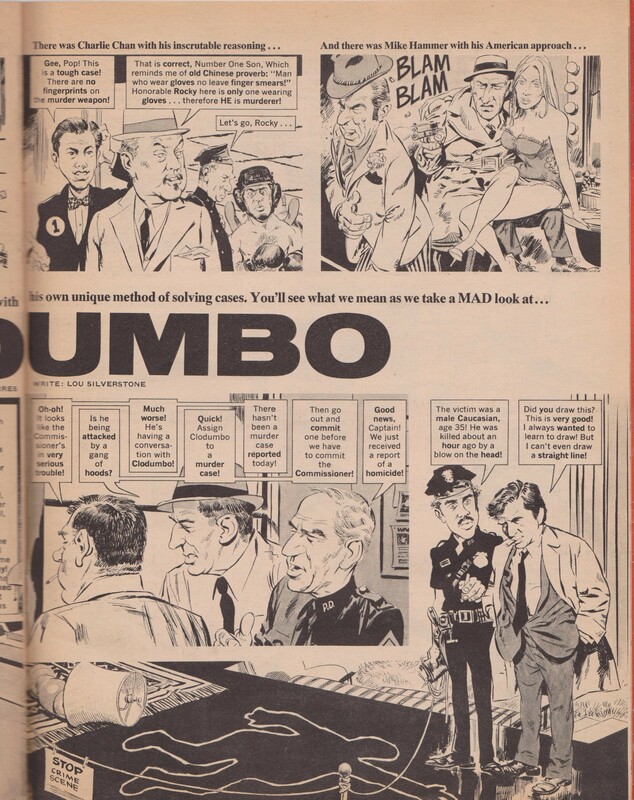 The story opens with Clodumbo annoying the hell out of the Police Commissioner and the rest of the department wishing for a homicide so Clodumbo can go and annoy somebody else. 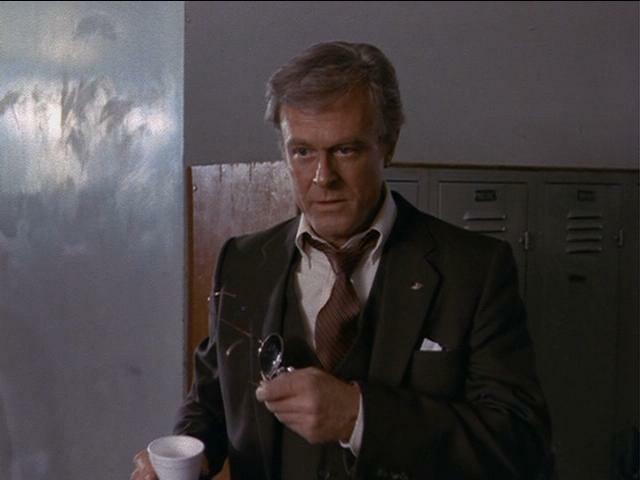 Lo and behold, they get a report of a homicide, which has taken place at the house of Dr. Robert Culpable. If the name wasn’t blatantly obvious, the excellent art work by Angelo Torres is. 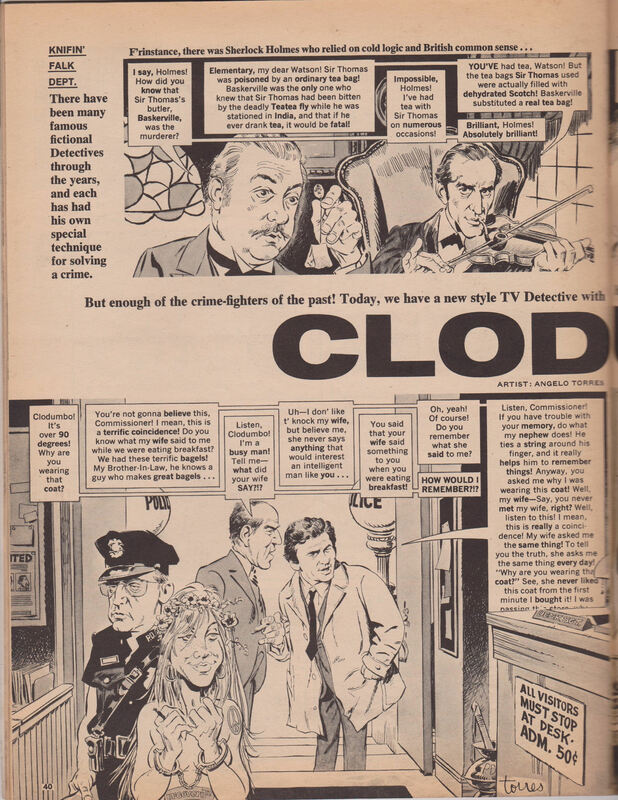 Robert Culp, who had appeared on two Columbo episodes by the time this issue of Mad hit newsstands in January of 1973, was given the dubious honor of being portrayed as Clodumbo’s prime suspect. (And honestly, who could’ve resisted using the name “Culpable” anyway?). 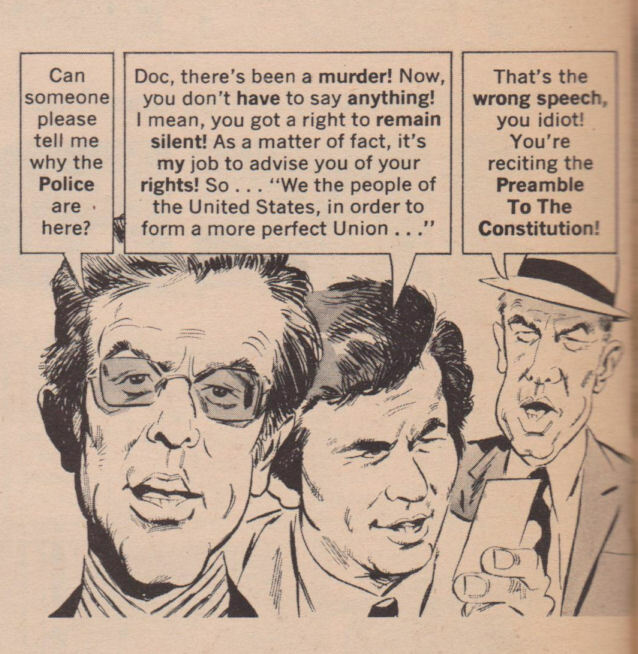 Dr. Culpable is drawn much like how Culp appeared as Detective Brimmer in 1971’s “Death Lends a Hand” with the striped shirt and square glasses. 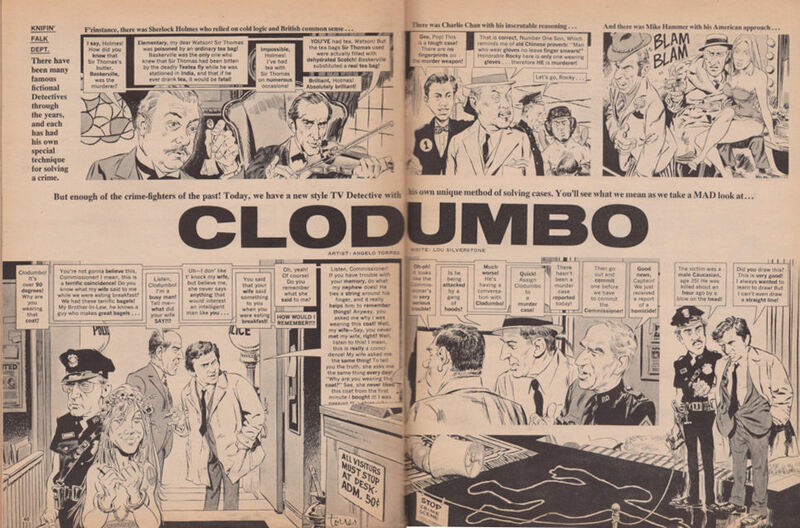 As another nod to that episode, Clodumbo goes to leave and walks into a closet by mistake, just as Columbo did. 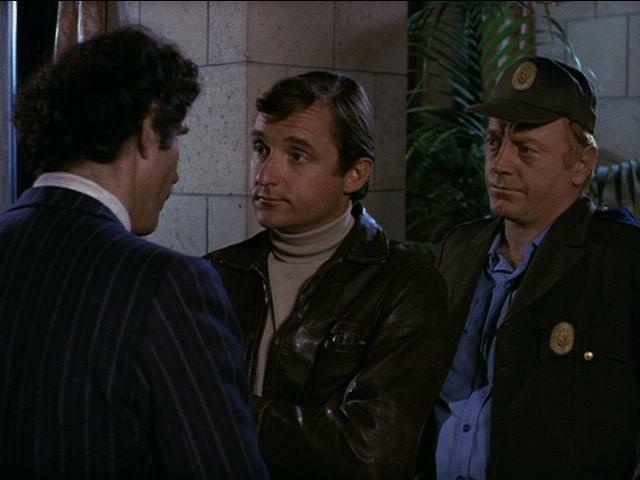 And like Columbo on the series, Clodumbo aggravates Dr. Culpable to the Nth degree. 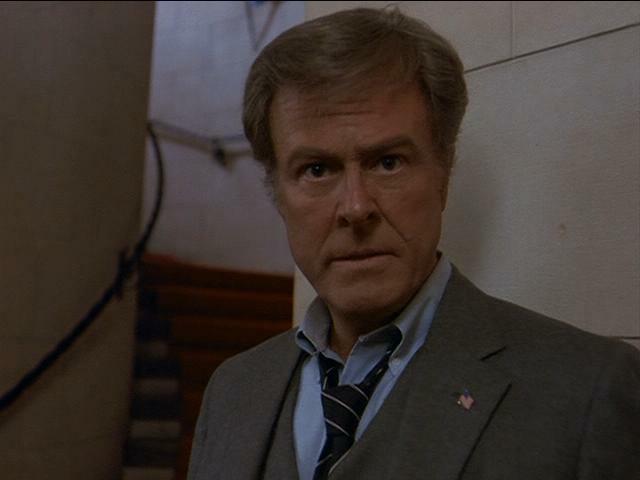 Only unlike Robert Culp, who played the guilty party with aplomb, Dr. Culpable was innocent and ended up confessing to a crime he didn’t commit, just to get the pestering Lieutenant to leave him alone! Take a look for yourself! You can click the thumbnails to view larger images.